Gérard Blanchet is Professor at Telecom ParisTech, France. 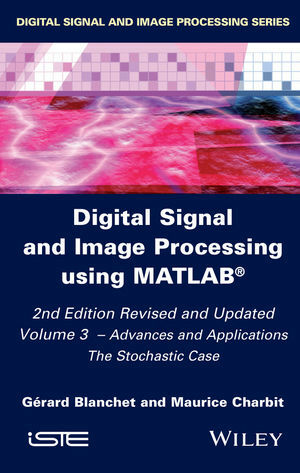 In addition to his research, teaching and consulting activities, he is the author of several books on automatic control systems, digital signal processing and computer architecture. He also develops tools and methodologies to improve knowledge acquisition in various fields. Maurice Charbit is Professor at Telecom ParisTech, France. He is a teacher in probability theory, signal processing, communication theory and statistics for data processing. With regard to research, his main areas of interest are: (i) the Bayesian approach for hidden Markov models, (ii) the 3D model-based approach for face tracking, and (iii) processing for multiple sensor arrays with applications to infrasonic systems.